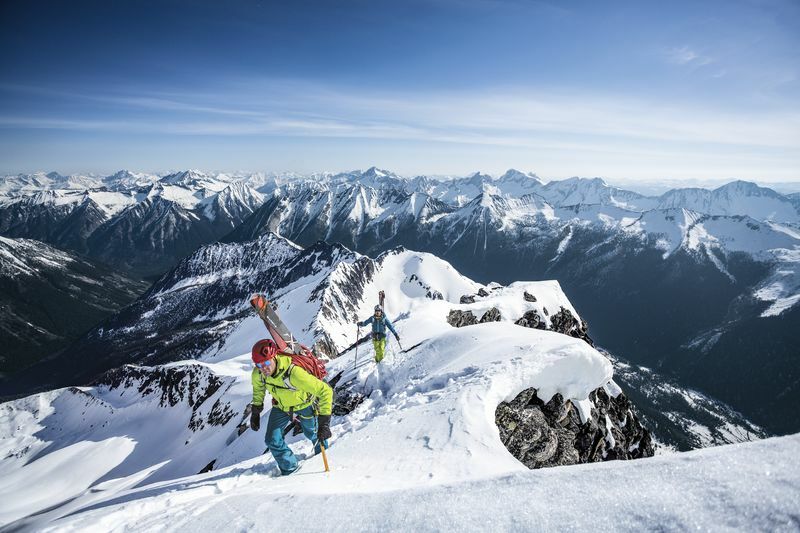 For decades, First Nations, conservationists, backcountry skiers and snowboarders have fought a proposed large-scale ski resort deep in the Purcell Mountains near Invermere, BC. After 24 years of opposition, what more will it take to keep Jumbo wild for good? Vancouver-based architect, Oberto Oberti, hopes to develop this valley as the site of North America’s premiere ski area, his lifelong dream. As an emblem of the conflict between development and nature, Jumbo quickly becomes an ideological battle about how we value land and why we care so deeply about our wild backyards. Jumbo Wild features intimate access to key players on all sides of a divisive issue. Stunning cinematography!